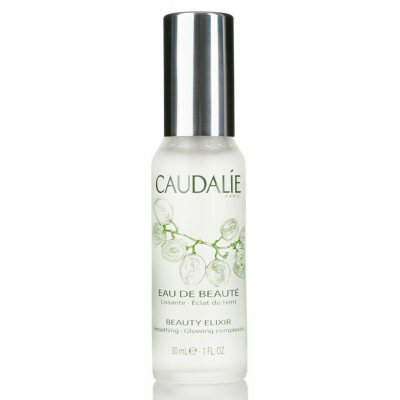 : Caudalie Beauty Elixir is a Skönhetsförstärkande beauty mist with many benefits. This product contains 100% natural ingredients. 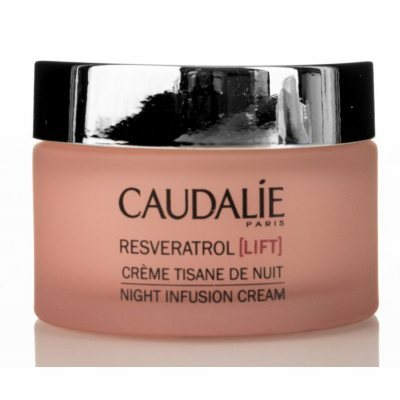 The essential oil Caudalie Beauty Elixir contains improves the ski..
: Caudalie Resveratrol Lift Night infusion Cream is an ultimate skin renewal product. 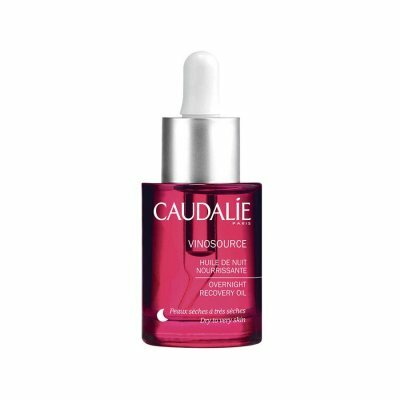 This anti-wrinkle night cream regenerates the skin so that it becomes beautiful until you wake up: lines become..
: Caudalie Vinosource Moisturizing Mattifying Fluid is a product that helps to control your Tethys ' luster and shine through the skin gets a natural matte finish. 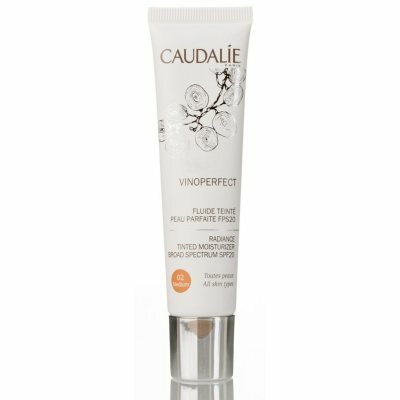 Caudalie Vinosource Moisturizing ..
: Caudalie Premier Cru The Eye Cream is the ultimate anti-aging eye care routine. 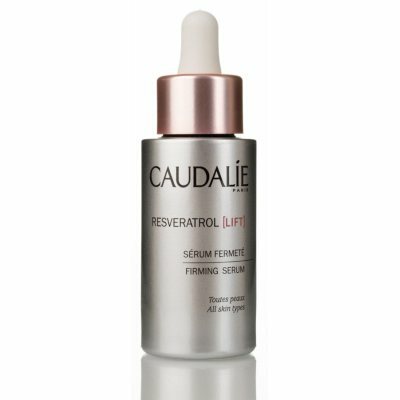 This luxurious cream provides your skin with a comprehensive anti-acing solution while it has immediate skönhetsför..
: Caudalie Resveratrol Lift Firming Serum is a 3d restorative serum. 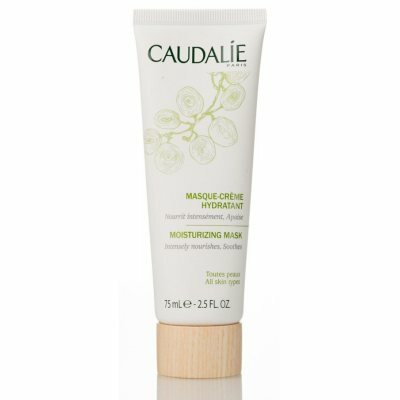 This is an exclusive anti-wrinkle combination of Vine Reservatrol and micro Hyaluronsyrapartiklar to increase the natural produc..
: Caudalie Moisturizing Mask moisturizes your skin in depth. This product is intensely moisturizing while it soothes dry skin. 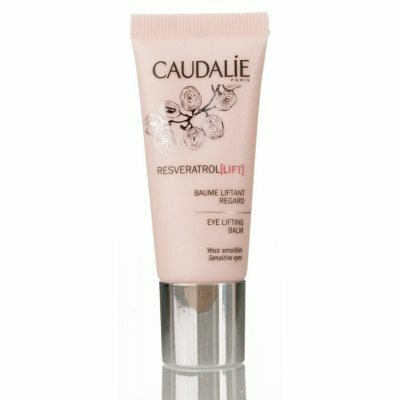 In just a few minutes your skin will be smooth and moisturized thanks to ..
: Caudalie Resveratrol Face Lifting Moisturizer SPF20 is a lotion gives your skin a boost and stronger contours. You can forget the fillers! 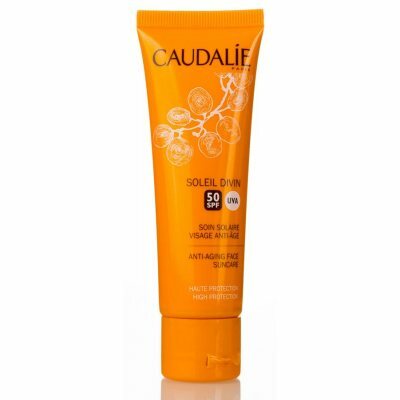 Shape your skin anew and give it a natural boost with th..
: Caudalie Vinosource Moisturizing Sorbet is a reshiping sorbet that saves sensitive skin. 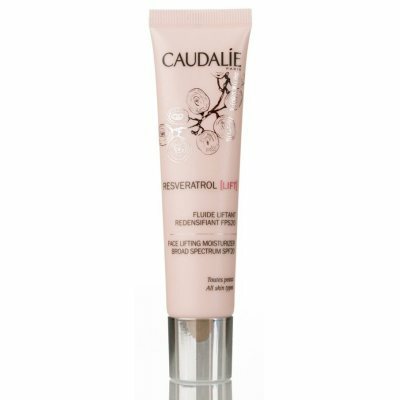 Thanks to its torque-breaking technology, this sorbet becomes water on contact with the skin to soothe, hy..
: Caudalie Resveratrol Eye Lifting Balm is an exclusive anti-wrinkle combination; Vine Resveratrol combined with micro hyaluronsyrapartiklar to thus increase the natural production of hyaluronic ac..
: Caudalie Premier Cru Rich Cream is an exceptional cream that gives your skin the ultimate anti-agingskyddet for visibly younger looking skin. This product cares for your skin intensively to make ..
: Caudalie Nourishing Body Lotion is full of a range of nutritious active ingredients, nourishing body lotion that instantly moisturizes the skin with a long lasting effect so that it regains its soft..
: Caudalie Moisturizing Toning Lotion is enriched with the moisturizing ingredient Vinolevure ®. This lotion completes the cleansing of your skin and revives the skin. 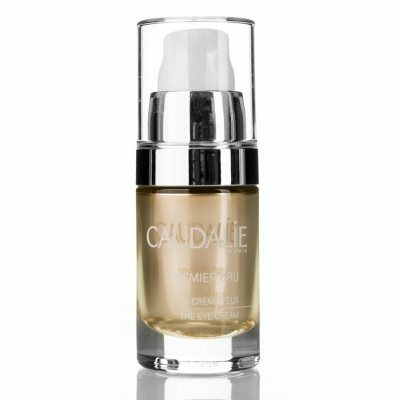 Caudalie Moisturizing Toning Lot..
: Caudalie Instant Detox Mask purifies stressed storstadshy while treating all forms of damage caused by free radicals. This is a 99.3% natural lerformula that pulls out all impurities and toxins out ..
: Caudalie Glycolic Peel Mask is for all women with a tired skin that needs an immediate boost of luster. This treatment revitalizes your skin and works like a scrub and peeling to give the effect of ..
: Caudalie Fleur De Vigne shower Gel makes your daily shower to pure relaxation. 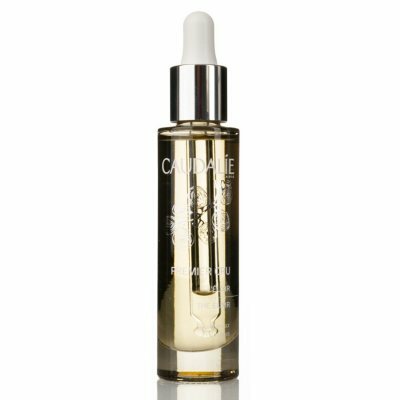 This luxurious shower gel is enriched with Aloe Vera and has a delicate scent with full-blooded notes of white roses..
: Caudalie Divine Oil is a multifunctional dry oil. This dry oil moisturizes, nourishes and improves your skin's texture thanks to its unique formula. 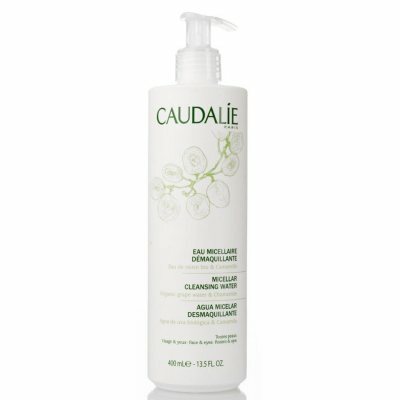 The formula is a blend of oils such as grape s..
: Caudalie Gentle Cleansing Milk is a milky cleanser that effectively purifies and removes makeup and impurities while it soothes the skin. 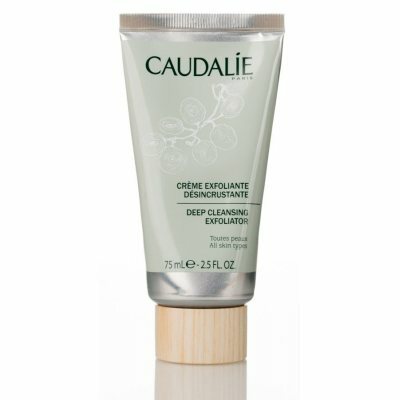 Mild enough for even the most sensitive skin, contains a nat..
: Caudalie Gentle buffing Cream gently exfoliates your skin. With its creamy texture, this cream cleanses and exfoliates your skin gently to give you a clean, soft and clear complexion. 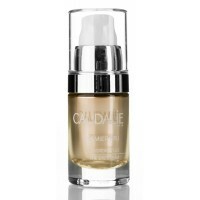 Caudalie Ge..
: Caudalie Vinosource Moisture Recovery Cream is a återhämtningskräm that nurture your skin with care. 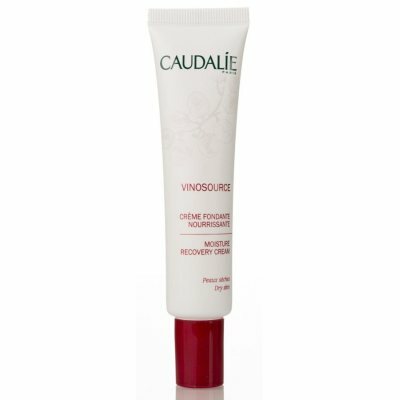 Vinosource Moisture Recovery Cream gives the skin comfort and deeply nourishes it. 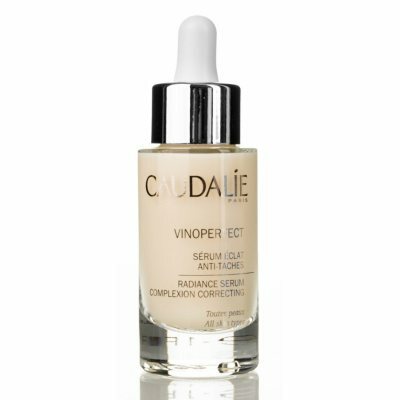 This produc..
: Caudalie Vinoperfect Radiance Serum complexion correction eliminates dark spots. This product is very effective and contains only natural ingredients. 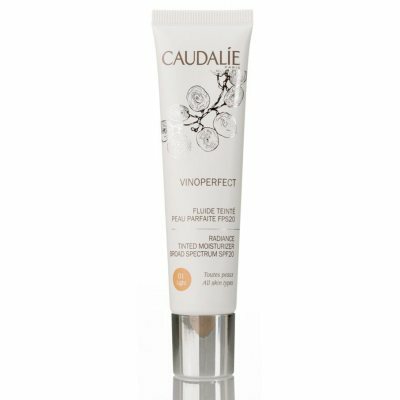 Caudalie Vinoperfect Radiance Serum complexi..
: Caudalie Soleil Divin Anti-Ageing High Protection Face Suncare SPF50 assures that your skin gets excellent sunscreen with this facial cream with SPF30. 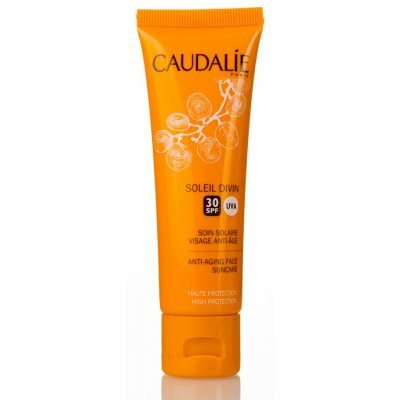 This face cream provides comprehensive prot..
: Caudalie Soleil Divin Anti-aging Face Suncare SPF30 is an anti-aging sunscreen with a high SPF. 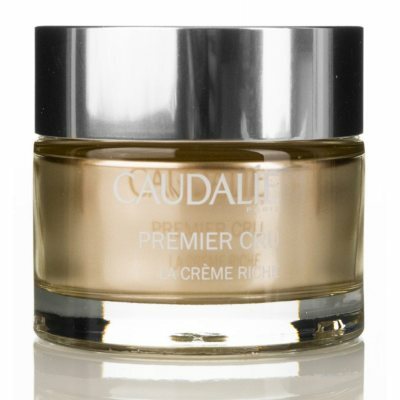 This special face cream ensures that your skin gets a comprehensive protection against a wide range..
: Caudalie Premier Cru The Elixir is a unique dry oil, the perfect combination of luxury and efficiency. 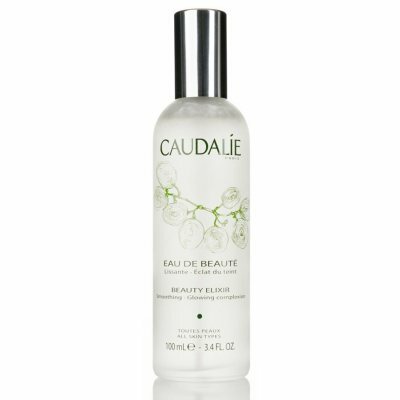 This product is absorbed by your skin to provide the skin with a comprehensive anti-acing ac..
: Caudalie Make-Up Remover Cleansing water is real French secret, Caudalie Micellars water purifies gently and removes makeup from the eyes and face in one fell swoop. 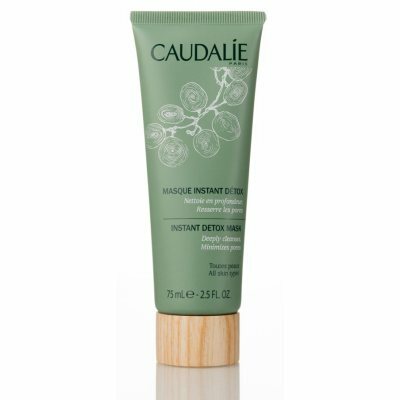 The formula consists of micel..
: Caudalie Deep Cleansing Exfoliator purifies and refines your skin texture without drying out the skin. In this way you get a clear complexion with amazing luster. 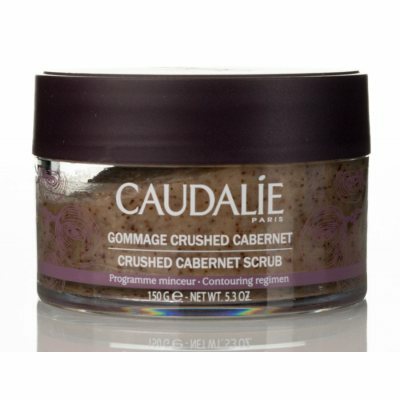 This product has the texture sim..
: Caudalie Vinotherapie crushed Cabernet Scrub is professional treatment used in Caudalies Vinothérapie ® Spas. 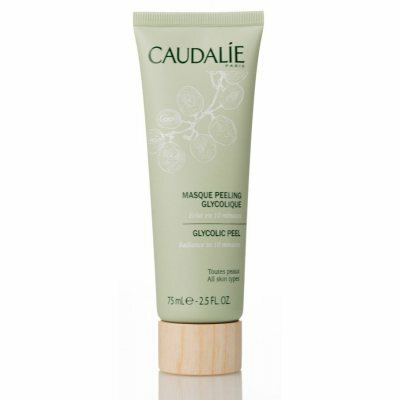 This scrub with grape seeds and 6 essential oils leaves skin smooth, soft and silky smoo..
: Caudalie Premier Cru The Cream is as luxurious as it is effective. This exceptional cream provides your skin with the ultimate anti-aging protection for a visually clear younger looking skin. Thi..
: Caudalie Nourishing Body Lotion is full of a range of nutritious active ingredients, nourishing body lotion that instantly moisturizes the skin with a long lasting effect so that it regains its s..
: Caudalie Moisturizing Toning Lotion is enriched with the moisturizing ingredient Vinolevure ®. This lotion completes the cleansing of your skin and revives the skin. Caudalie Moisturizing Toning ..
: Caudalie Foot Beauty Cream is a creamy conditioner that intensively nourishes the skin on your feet without leaving a greasy membrane. 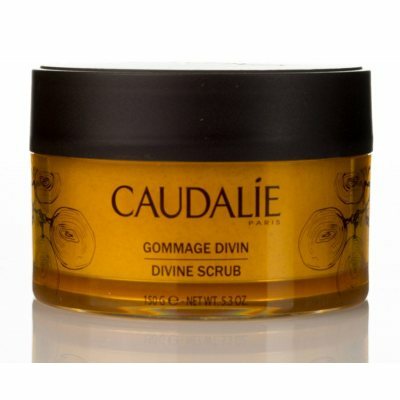 Its cool and relaxing texture gives an immediate sense of we..
: Caudalie Divine Scrub is a gentle & luxurious scented scrub with Caudalies signature Divine fragrance. It leaves the skin soft, silky and fragrant. This softening body scrub contains brown sugar..